Live In The City With Bierkeller! 5. Live In The City With Bierkeller! 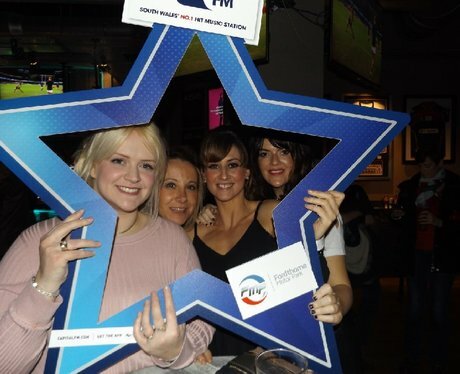 See the full gallery: Live In The City With Bierkeller!